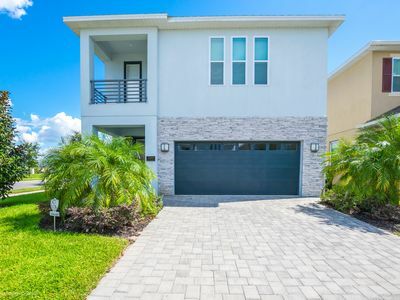 Beautiful Home In Bella Vida Resort! 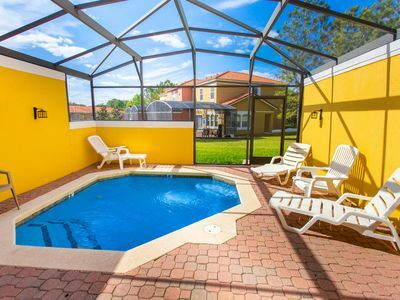 Enjoy the sunshine of Florida in our luxurious 6 bedrooms vacation villa in Bella Vida Resort with your own private pool. 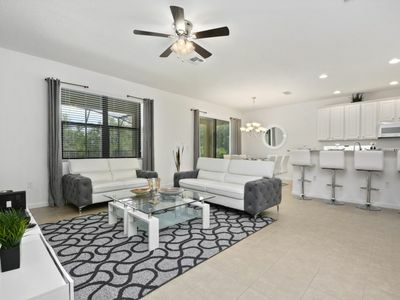 A fully equipped kitchen, modern conveniences like wireless Internet, and flat screen TVs are just a few of the features of this home. 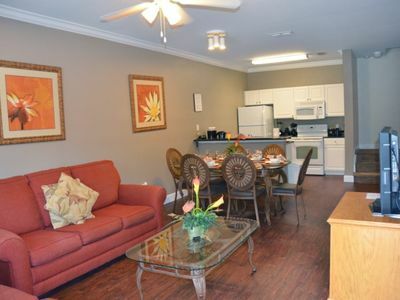 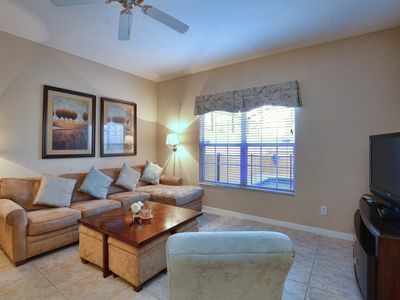 During your stay you will enjoy all of the luxurious amenities in your vacation home and on the resort property. 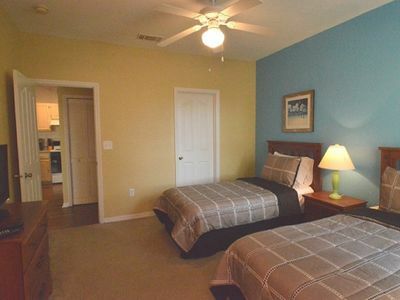 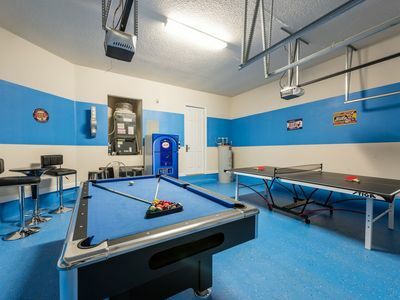 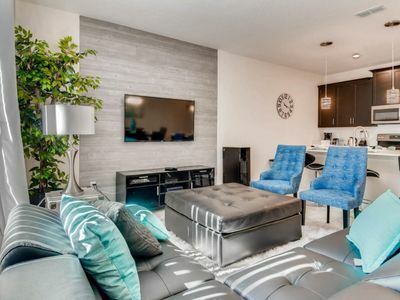 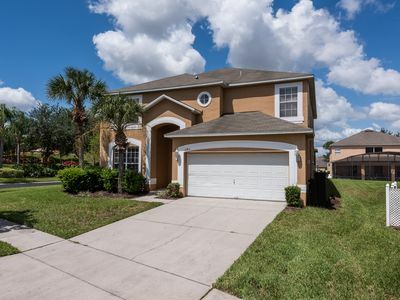 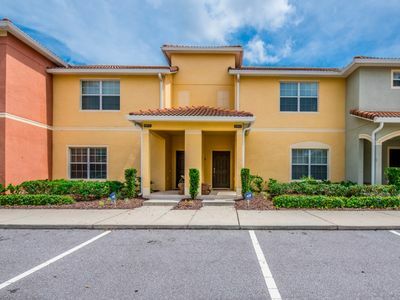 Located for quick access to Disney World, other theme parks, shopping malls and restaurants, make your Disney vacation the most magical one by booking this house today! 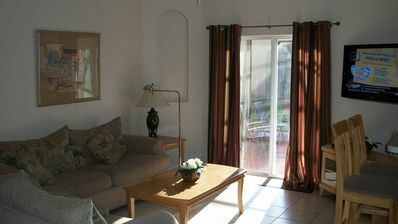 Amazing Views And Low Rates! 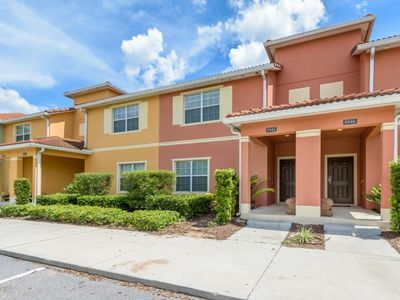 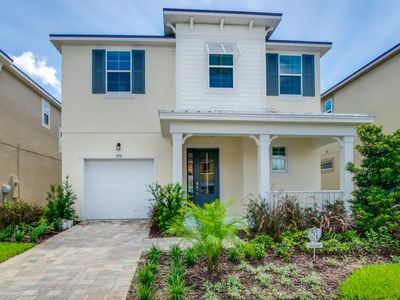 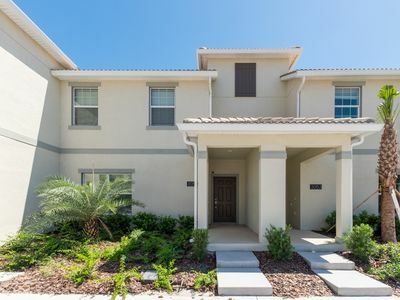 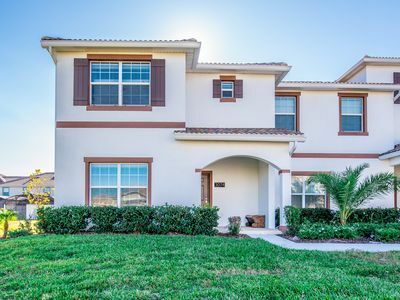 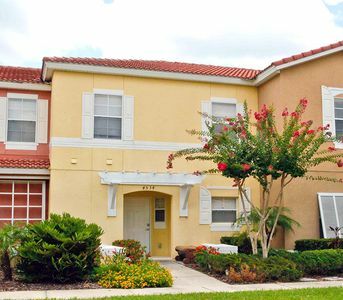 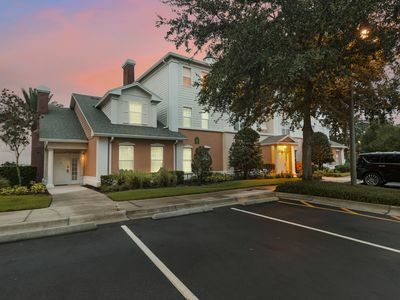 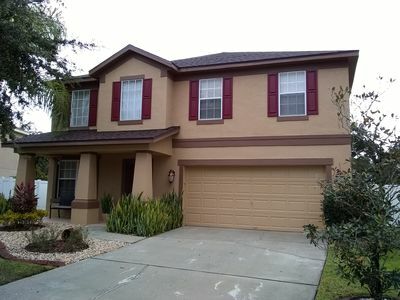 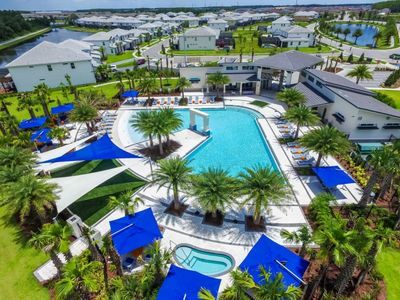 Luxury Townhouse - A Short Drive to Disney!